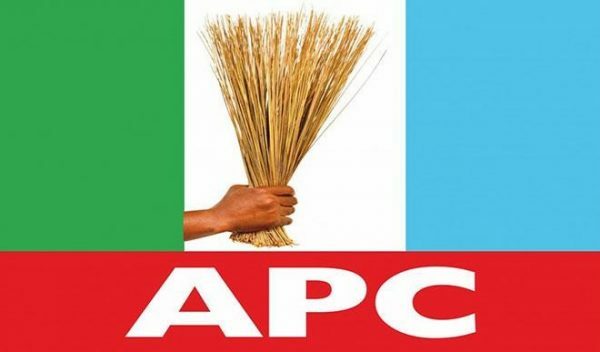 As the race for the 2019 general elections heats up, the All Progressives Congress, APC, in Ondo West Local Government Area of Ondo State has raised alarm over the spate of killings of its members by unknown gunmen suspected to be cultists in the state. Addressing a press conference at the partyâ€™s secretariat in Ondo city, headquarters of Ondo West Local Government, the APC chairman in the local government, Hon. Pelumi Bernard Aro narrated that one of the incidents occurred on 20th January around 5:30 pm at Akure motor park area of the town. While expressing worry over the killings which, he said, is capable of deteriorating the peaceful co-existence of the people of Ondo, he pointed out that the situation portends danger for the town ahead of the next monthâ€™s general election. Aro further alleged that the killing were politically motivated, stating that the killings were done after campaign rallies. â€œThe character of these killings in recent time can be likened to be politically motivated, apparently to show supremacy and control over unprotected citizen of Ondo city towards the forthcoming genera elections. â€œIt is imperative as responsible community leader and party chieftain to alert the public to this unwholesome development and dastardly act with the view to charge the security agent to rise-up and stem the tide of security breach in the community,â€ he said. The party chairman however called on the state commissioner of police, Mr. Gbenga Adeyanju, the Area Commander, Ondo Area Command, the DPOs within the command as a matter of urgency to act swiftly to curb the menace before the general elections in order for the electorate in the area to be able to exercise their right to vote for candidates of their choice without fear.